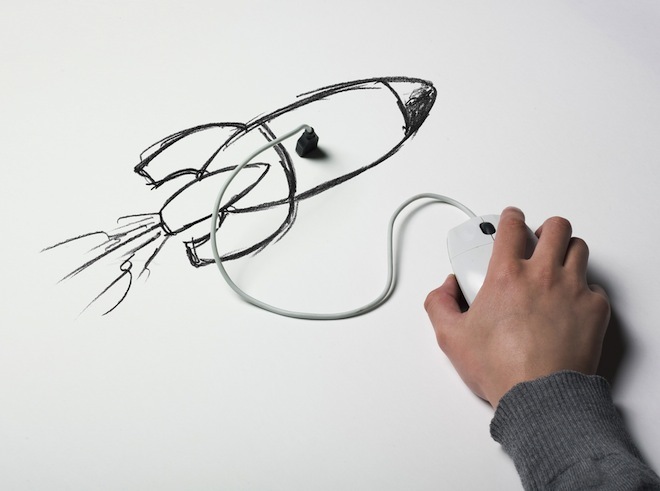 Global telecom giant Millicom International Cellular (Millicom), also known as Tigo, today announced (PDF) that it has received all necessary documentation to close an earlier announced deal with German ‘Internet startup accelerator’ Rocket Internet. The Samwer brothers’ clone factory operates two subsidiaries in Latin America and Africa, aptly named Latin America Internet Holdings (LIH) and Africa Internet Holdings (AIH), respectively. Under the terms of the agreement, both LIH and AIH will proceed to two reserved capital increases through which Millicom will gain 20 percent of each of the two holdings. As a result of the early closing, Millicom will consolidate fully as of September 1, 2012, according to the press statement. Millicom boasts mobile telephony operations in 13 countries across Latin America and Africa and also runs various combinations of fixed telephony, cable and broadband businesses in five countries in Central America. The freshly closed deal enables Millicom and Rocket Internet to jointly develop franchises in the online and e-commerce sectors in Latin America and Africa. Rocket Internet already runs a handful of businesses like Dafiti (which just raised $45 million from J.P. Morgan), Airu, DropGifts, Kanui and YepDoc in South America, and startups like Jumia, Namshi and Sabunta in Africa. Over a four year period, Millicom also has the option to gradually acquire controlling stakes in both Rocket Internet subsidiaries. The total consideration to be paid to acquire the first 50 percent (sans management rights) will be 340 million euros ($426 million) in three instalments. Millicom also has the option to acquire 100 percent and take full control of both LIH and AIH at “fair market value” up until September 2016. In other related news, it appears Rocket Internet has suddenly axed Azmalo.pk, the first e-commerce site it had established in Pakistan.